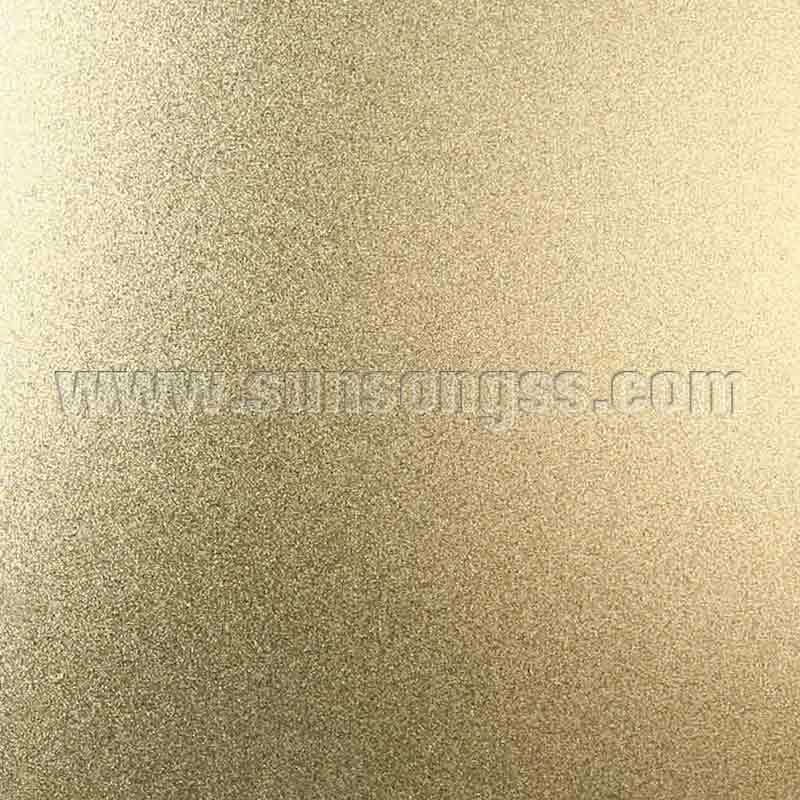 How to Choose Stainless Steel Decorative Plate Manufacturer? 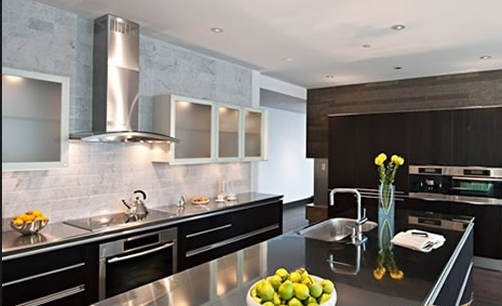 With the continuous expansion of the Stainless Steel Decorative Plate, the demand for stainless steel plates has become larger and larger, so many stainless steel plate manufacturers have sprung up. 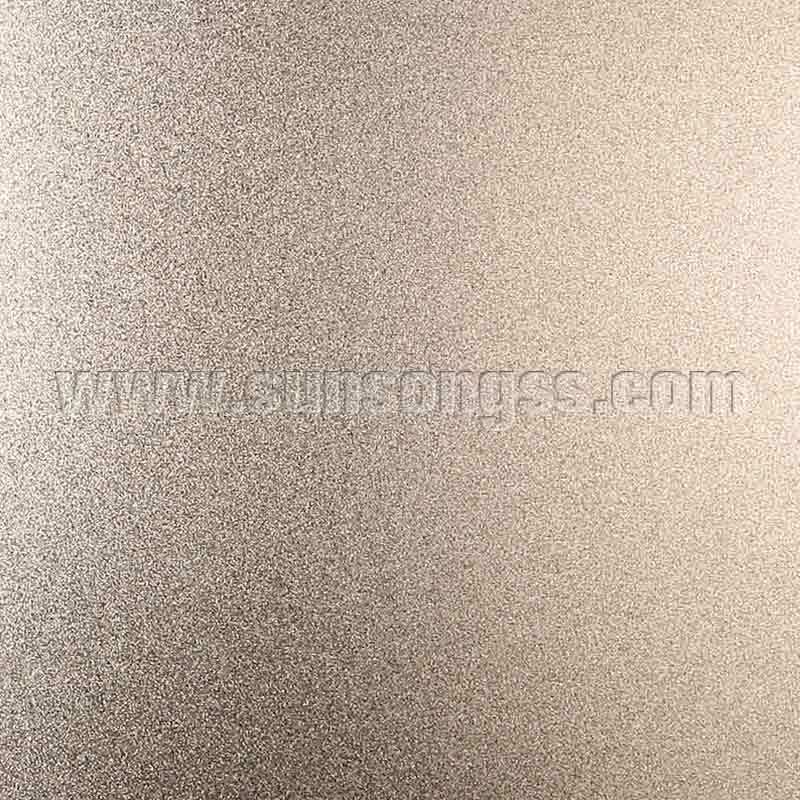 So the question is, what is the method for selecting stainless steel plate manufacturers,, providing 8K Mirror Stainless Steel Sheet Metal and others? If you want to know a stainless steel plate manufacturer, the most direct way is to go to the field. The focus of the investigation is on the production plant area: look at the site management of the plant area, mainly looking at the workshop, the production site is in a mess, the product is definitely not good; in addition to look at the warehouse, the warehouse management is chaotic, certainly a lot of problems such as shipping and mixing. Then observe the quality of the finished product, and visually see whether there are trachoma, creases, horseshoe prints, etc. on the surface of the board, how much polishing brightness can be achieved, and so on. 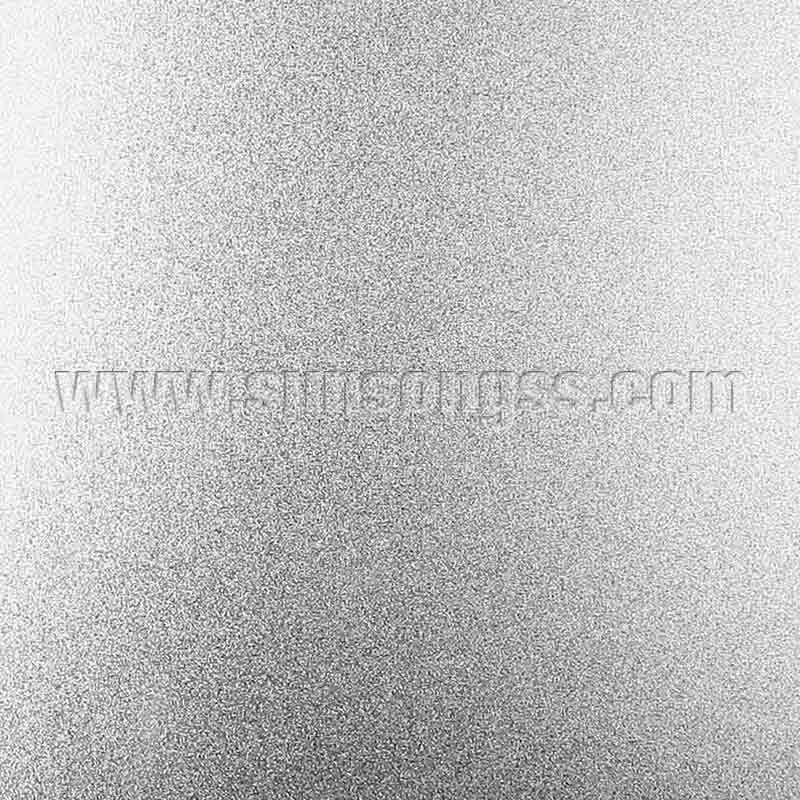 Understand the main products of stainless steel plate manufacturers, because a good stainless steel plate manufacturer does not mean that it is all-powerful, but it is professional and competitive in a certain category. Some factories have many machines, fast production speed and large warehouses. They have advantages in common decorative panels. Some factories are small, but they focus on products, which have advantages in plating and polishing. Some factories focus on large plates and thick plates. Special plates for stock and so on. 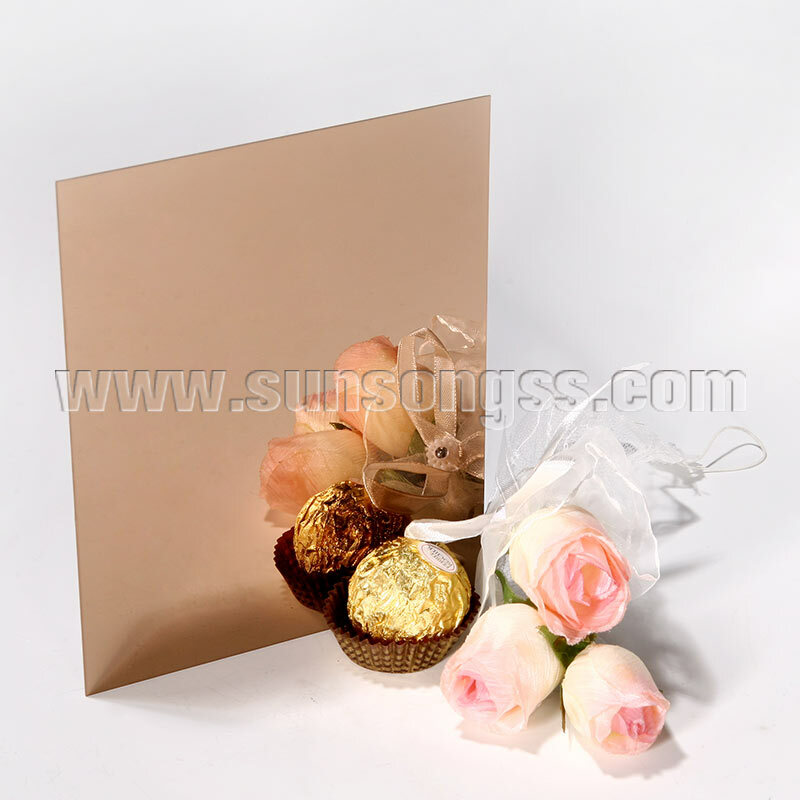 First confirm our own needs, and then select the corresponding manufacturers for their needs. If you are looking for a supplier that provides high quality products and integrity, please feel free to contact us and you will be satisfied! Next Stainless Steel Selection and Processing Methods!